Pressure measurement is critical in many processes and essential in many industries. There are many techniques used to measurement pressure and vacuum (negative pressure). 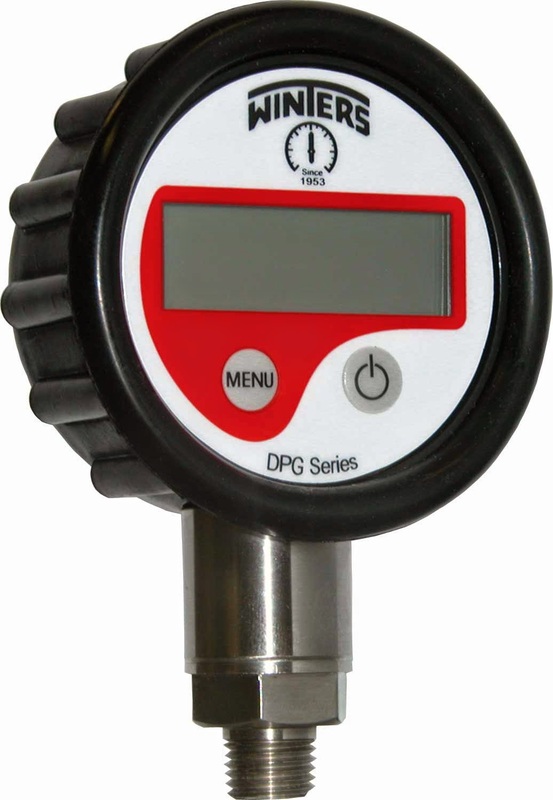 Instruments used to measure pressure are called pressure gauges, switches and transmitters. Fluid pressure is defined as the measure of force on a surface, per some unit of area, perpendicular to the surface. The standard unit of measurement for pressure measurement in the English system is PSI, or pounds per square inch. In countries that use the Metric system, the Pascal (Pa) or the Newton/meter (N/m2) is used. 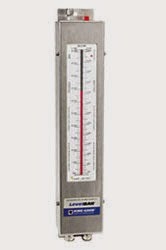 Level measurement is an important process measurement. In many processes, it is important to measure the level of various liquid and solid materials. Effective level measurement provides reliable and continuous operations by maintaining optimum material inventory, by maximizing plant availability, and the prevention of spillages and other process disturbances. Level is measured at the interface between two material "phases", that is, between liquid and air or solid and air, or other different density materials. The different phases must be clearly separated. When liquids are thoroughly mixed together, level cannot be measured because there is no separation of phases. The interface must be definite in nature. In the case of an open tank filled with water, the point at which water and air contact is the definite interface, or phase change. Another interface example would be between oil and water. In this example, the specific gravity of oil is less than water, so oil floats on top, but in separate form. Liquids that mix well together do not have a clear interface, so it is difficult to determine level of each. 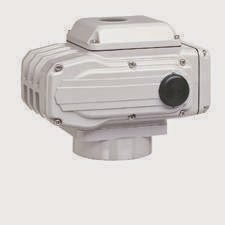 An actuator is a pneumatic, hydraulic or electrically operated device that supplies force and motion to open or close a valve. In a typical control loop, the controller compares a signal parameter from the process to a desired set parameter (set point) and then provides some output which drives some control element, so that the process signal parameter eventually achieves the set point parameter. In most cases, the device that corrects the control element is an actuator. 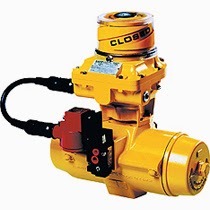 Actuators are manually operated, pneumatically operated, electrically operated or hydraulically operated. The primary function of any actuator is to adjust position as to control and regulate the process parameter through some type of control element, such as a valve, to regulate temperature, pressure or flow.